Joseph Cormier grew up in a musical family in the small Acadian fishing village of Chetticamp, Inverness County, Nova Scotia. 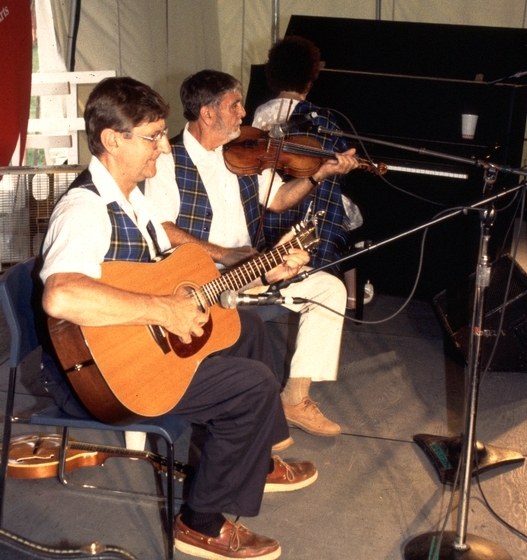 Chetticamp lies on the northwest coast of Cape Breton Island and, although the dominant culture is Acadian and Cormier grew up speaking French, the violin traditions of the village are largely Scottish. 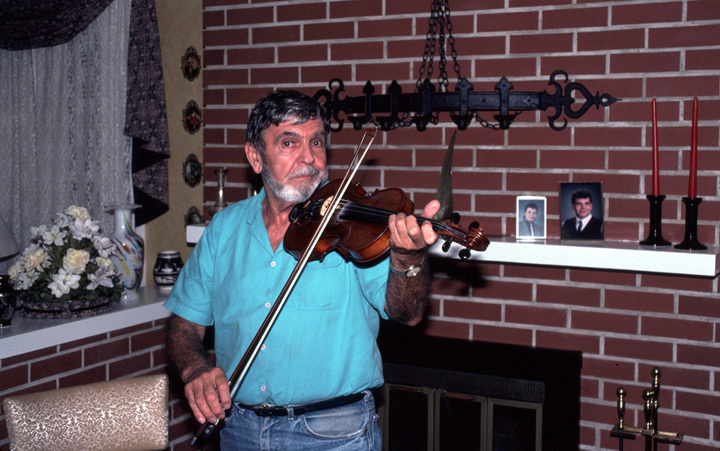 Cormier began to play the violin at age 5. 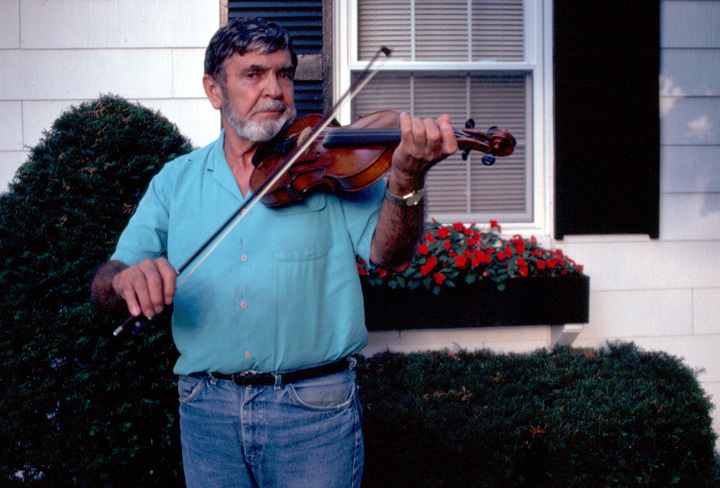 "It was a farming and fishing community," he recalled, "very rural ... but there was always a fiddle and a fiddler." 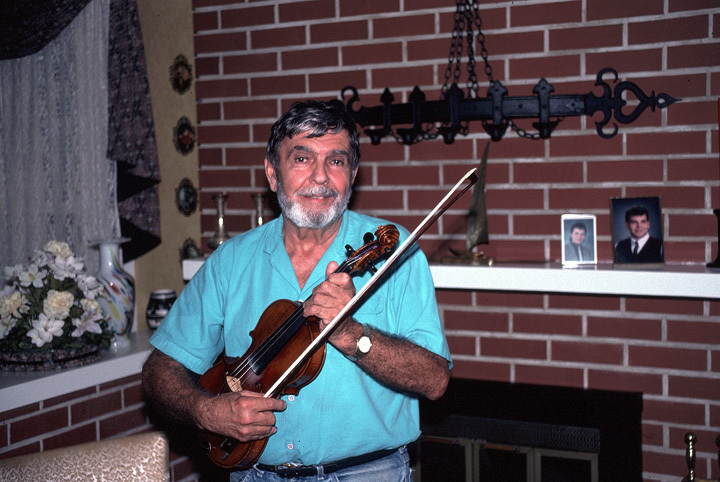 Cormier's father was a fiddler who played a varied repertory that included Irish and French Canadian tune as well as Scottish songs he learned from his fellow workers. 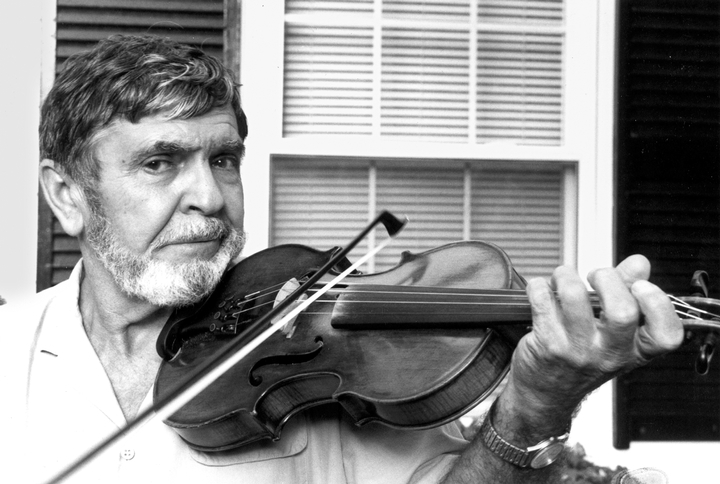 "He [my father] used to go on sailing," Cormier said, "dredging the harbors around Nova Scotia ... and he would meet Scottish fiddlers, and he would come home and he would have some new tunes." 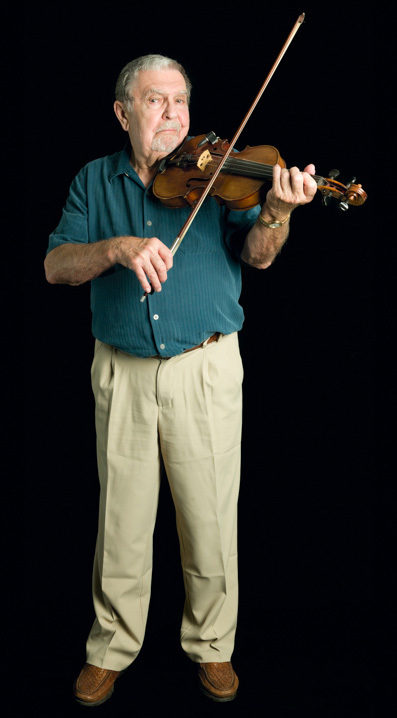 By the age of 9, Cormier was proficient enough on the fiddle to perform, and at 14, he "really made it" when he played for a dance at the parish hall -- one of the highest honors a fiddler could hope for in Chetticamp. Eventually, Cormier became a protégé of two of Cape Breton's most respected musicians, Angus Chisolm and Winston "Scotty" Fitzgerald. Working first with Fitzgerald and later by himself, Cormier performed in virtually every dance hall on Cape Breton Island. In time, he mastered the Cape Breton repertoire, always seeing himself primarily as a dance fiddler. 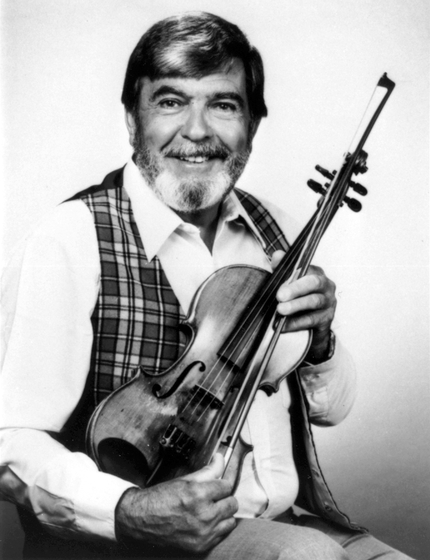 "French fiddling is more free-flowing," he said, "and Scottish fiddling is more pronounced," and better for step dancing. Step dancing is found everywhere on Cape Breton Island, and people there often say that every family has at least one dancer. In Cormier's family, the preeminent step dancer is his niece, Arleen (the daughter of his brother, Sam), who began dancing at age 5 and won the Canadian Junior Step Dance Championship when she was only 14 years old. Cormier moved to the United States in the 1960s and settled in Waltham, Massachusetts, where he was employed as an electrical engineer. Although he never pursued music as a profession, he was sought out by members of the French-American Victory Club to play for their weekly maritime-style quadrilles. These dances, which began in the early 1930s as community fundraising "kitchen junkets," are the oldest continuous quadrille tradition in New England. 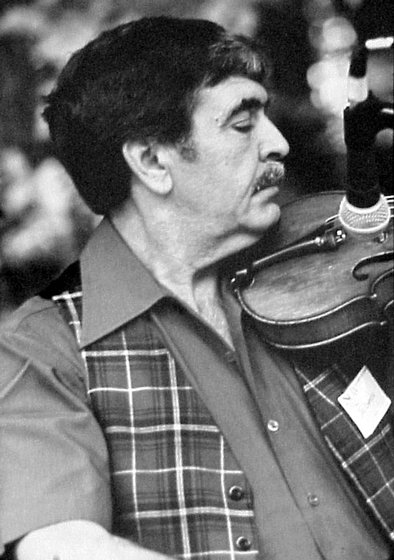 In the 1970s, Cormier recorded two albums of Cape Breton fiddle music for the Rounder label, and it was through these recordings that he gained an audience outside of his community. He was invited to perform at the National Folk Festival in 1980 and appeared in performances across the United States and abroad. In performance, Cormier was often accompanied by his longtime musical associates, Edmond Boudreau, who plays guitar, bass, or mandolin, and Joe Patenade, a Massachusetts-born pianist of French ancestry. Cormier has continued to perform and record, sometimes with his nephew, multi-instrumentalist J.P. Cormier. 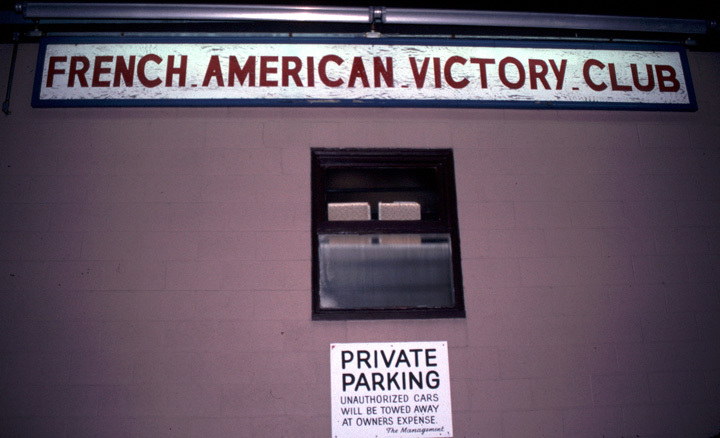 In 2006, Joseph Cormier was awarded an MCC Artist Fellowship. Cormier, Joseph. Dances from Down Home. Rounder 7004. ______. 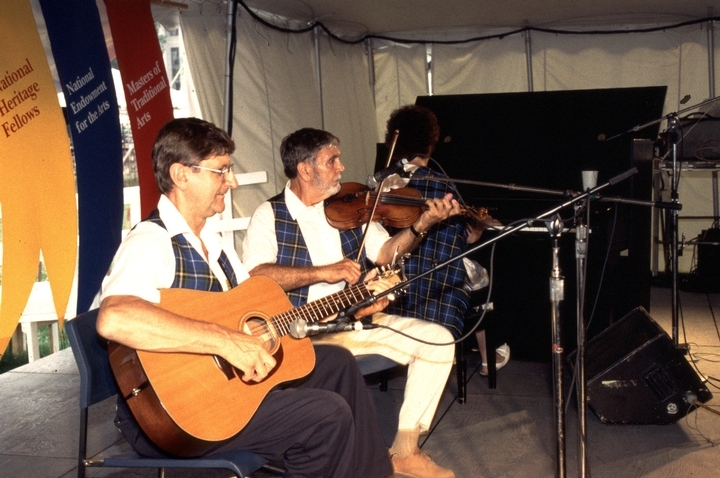 Scottish Violin Music from Cape Breton Island. Rounder 7001. Cormier, Joseph, and Friends. Old Time Wedding Reels, and Other Favorite Scottish Fiddle Tunes. Rounder Records, 2009. Cormier, Joe (Joseph). The Dances Down Home. Rounder Records, 2011. New England Fiddles. 16mm, color, 30 minutes. Directed by John Melville Bishop. Watertown, Maine: Documentary Educational Resources, 1983. 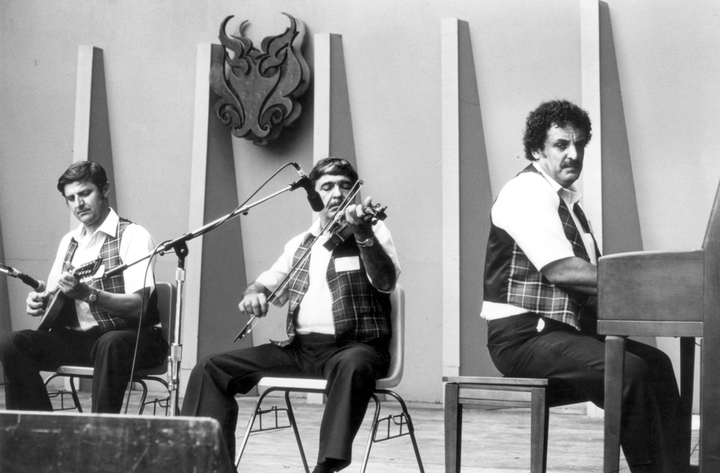 Masters of Traditional Music. Videotape, color, 58 minutes. Directed by Alan Govenar and Robert Tullier. Dallas: Documentary Arts, 1991.